or you are on a business trip. solution parking problems near airport. with air-conditioned car and back to parking. 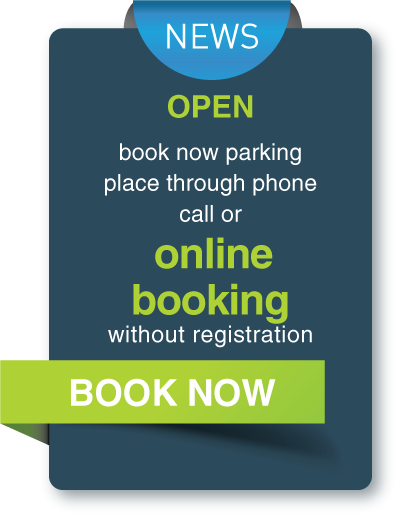 ▪ Reasonable prices and the reliability of our airport parking. ▪ Maximum protection of your car parked with us. ▪ Nonstop transport service to airport and from the airport by air-conditioned car for 4 minutes AT ANY TIME. 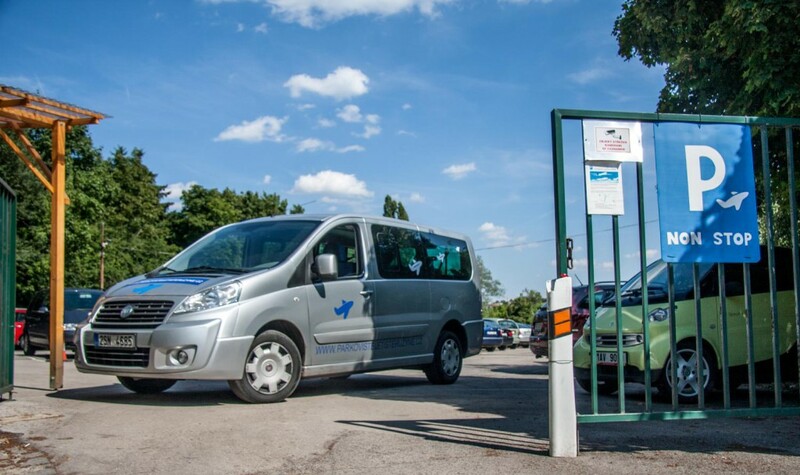 ▪ Airport parking Vaclav Havel Prague Ruzyně is the best choice. Come try it, you will be satisfied.